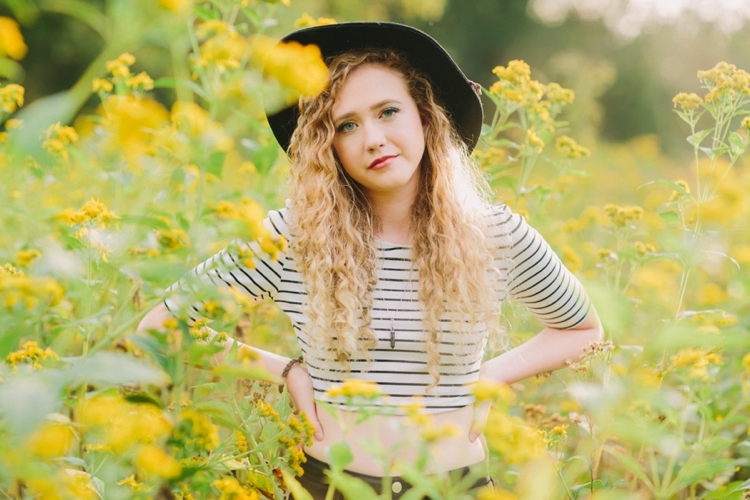 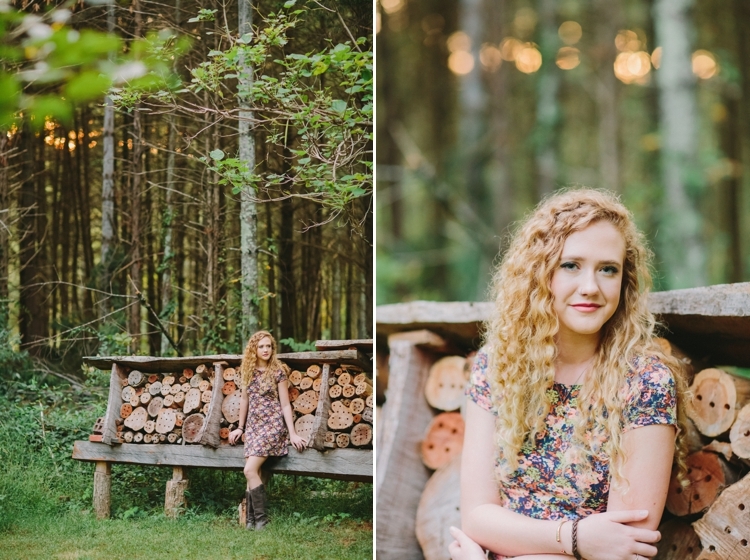 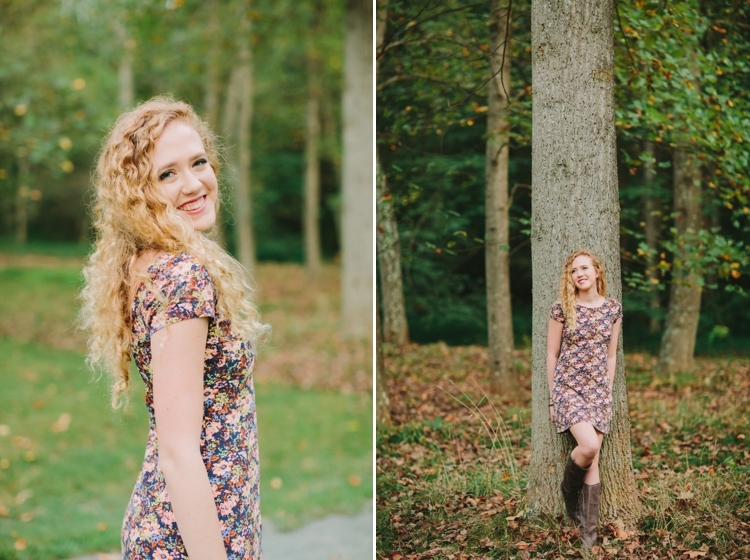 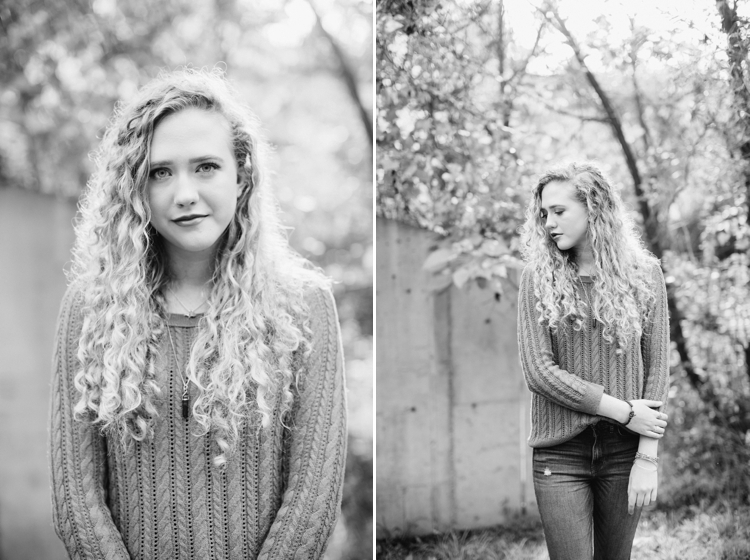 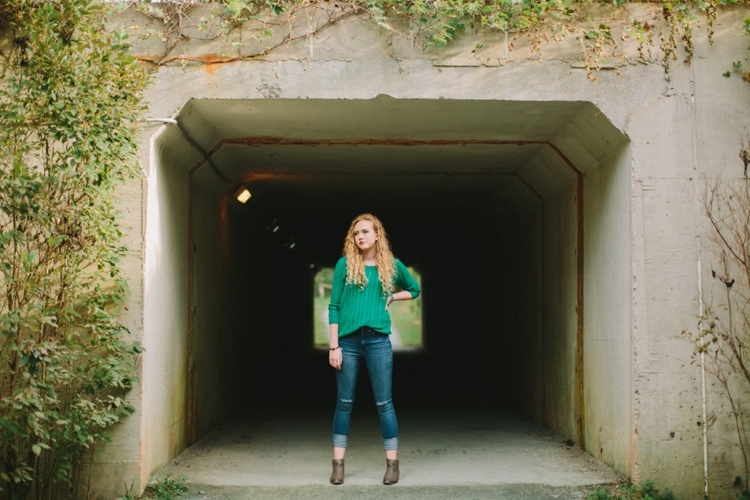 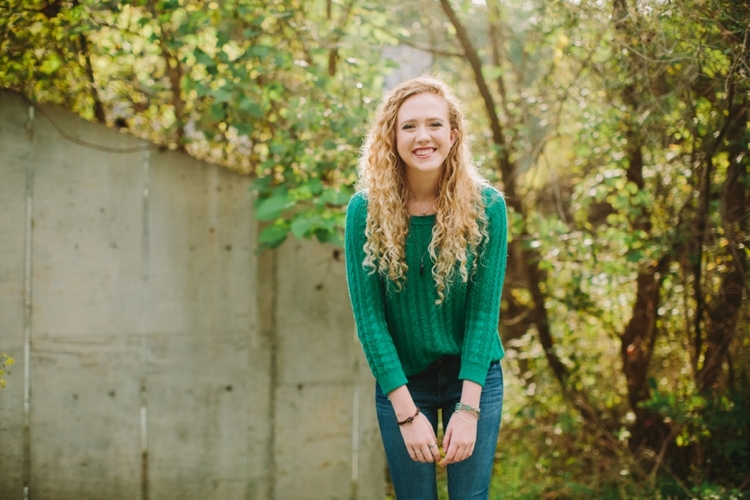 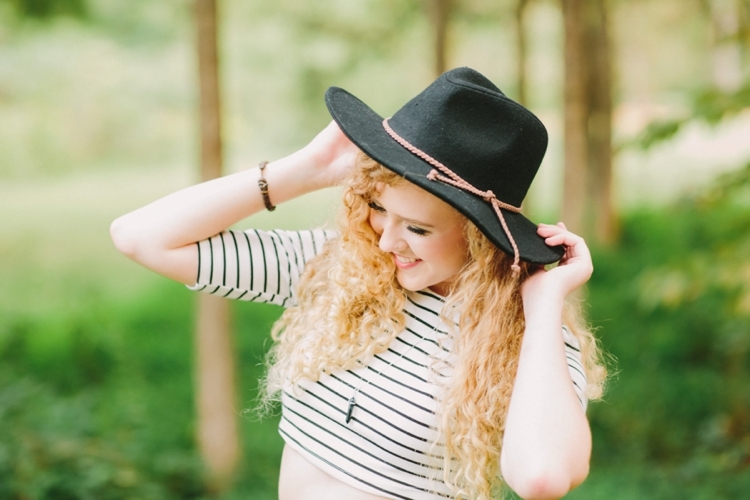 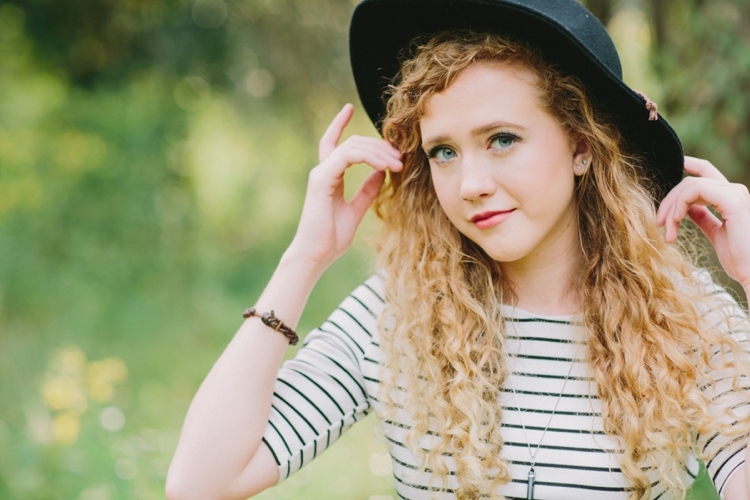 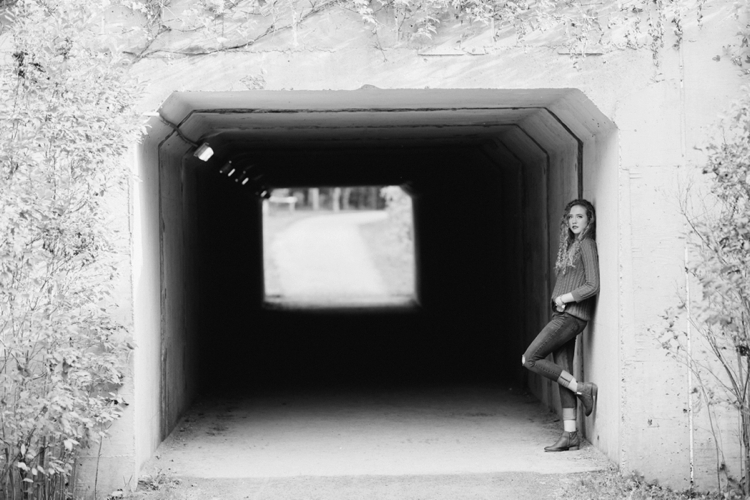 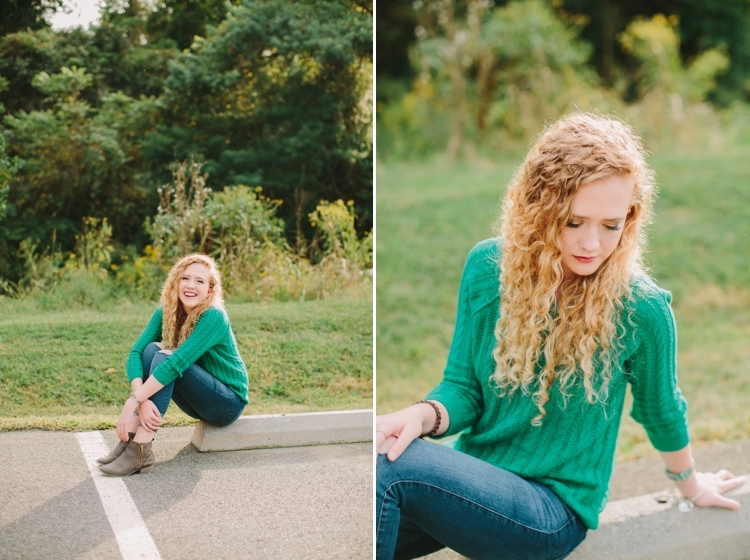 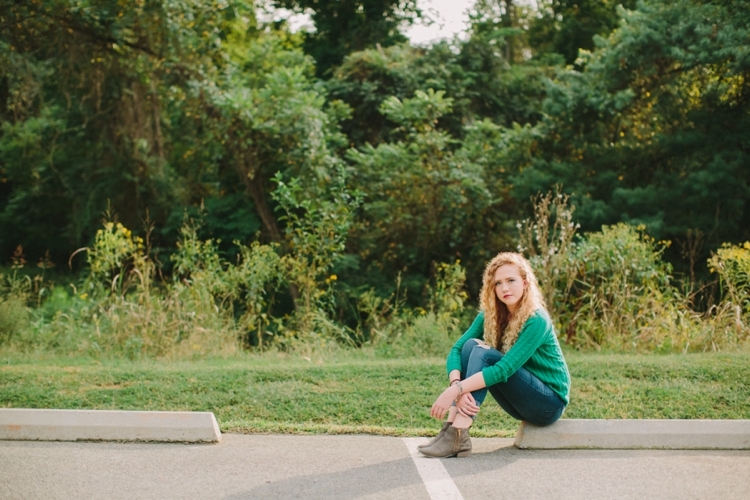 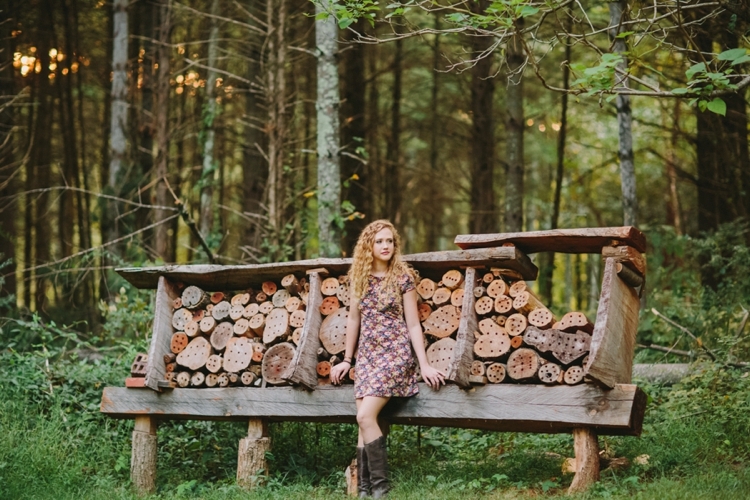 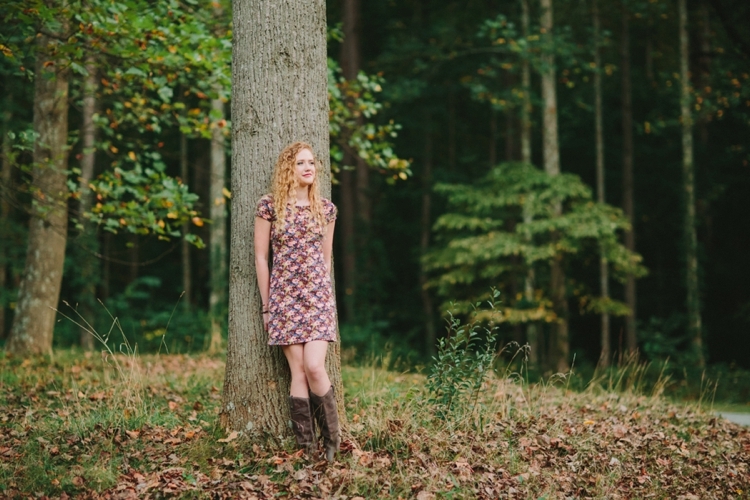 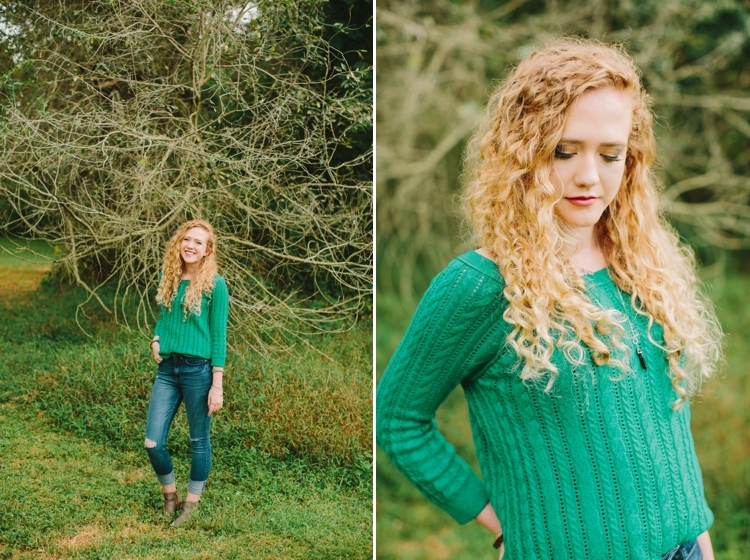 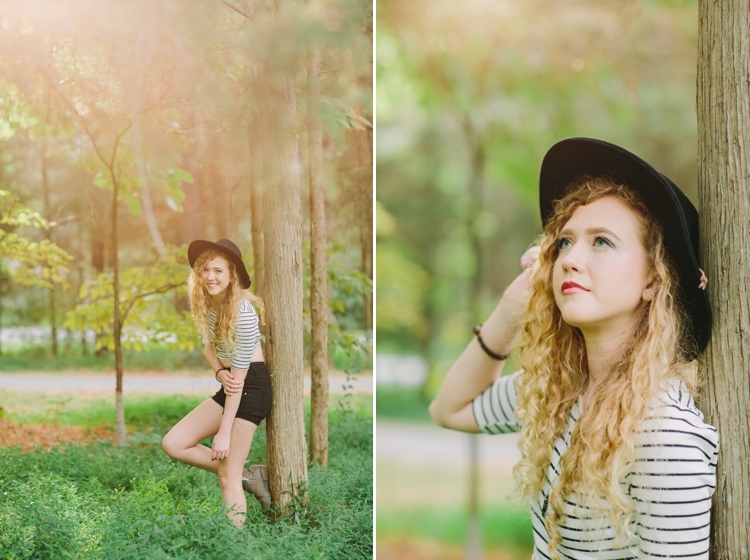 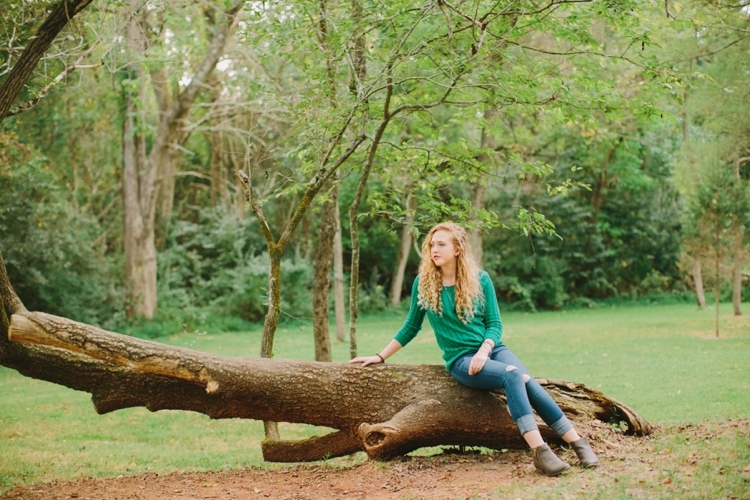 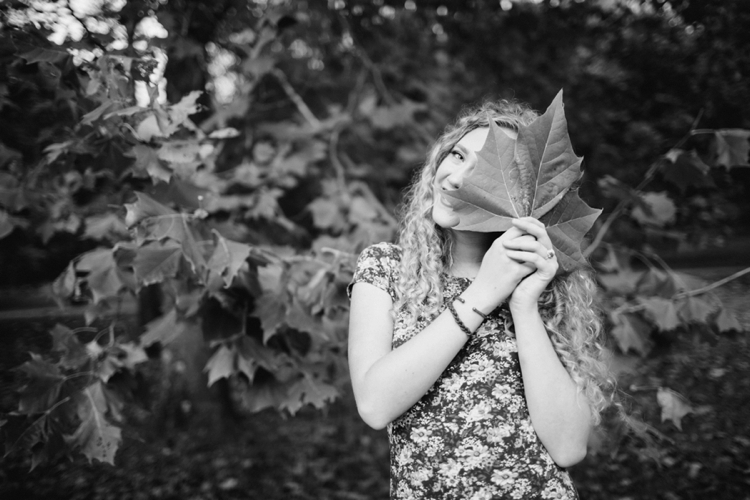 It's time for another gorgeous senior to be on the blog! 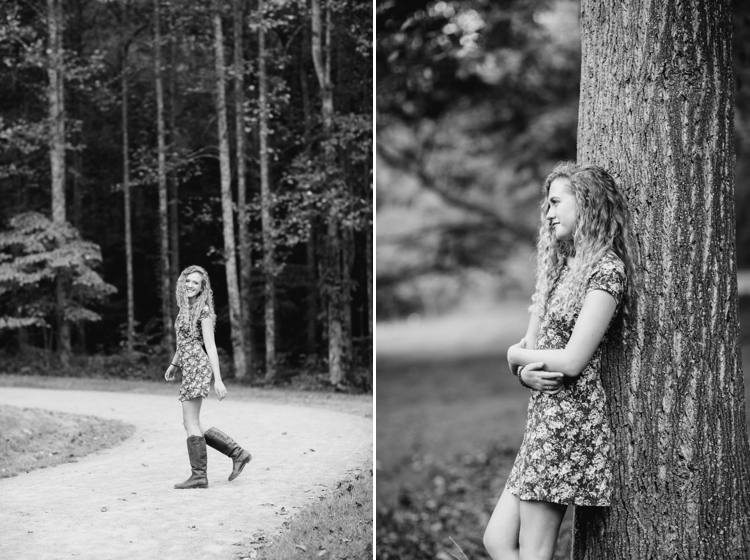 This girl has such a sweet, quiet demeanor and I loved getting to hang out with her and wander the Monticello Trails last week. 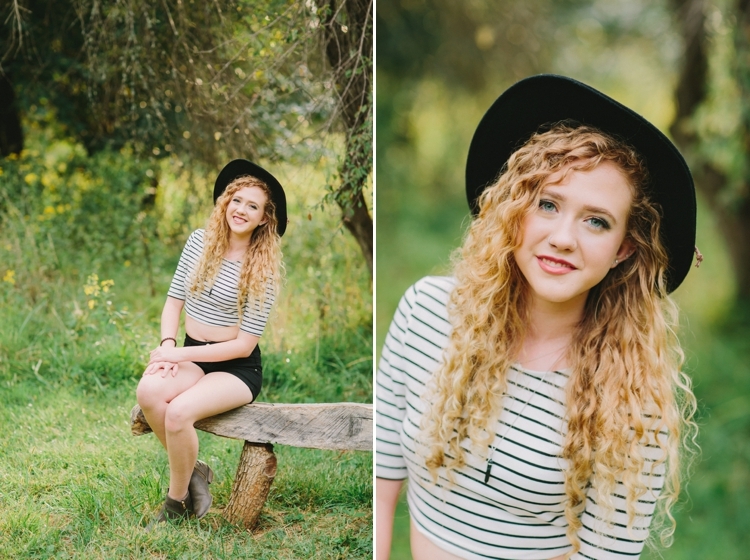 You will quickly find out that she has the best hair, cutest laugh, and can rock a hat so well!! 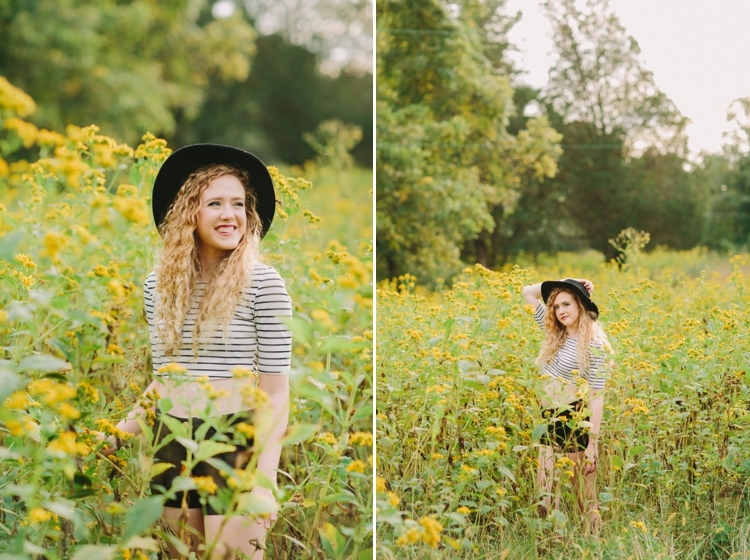 Carly, this is just a small peak at what's to come! 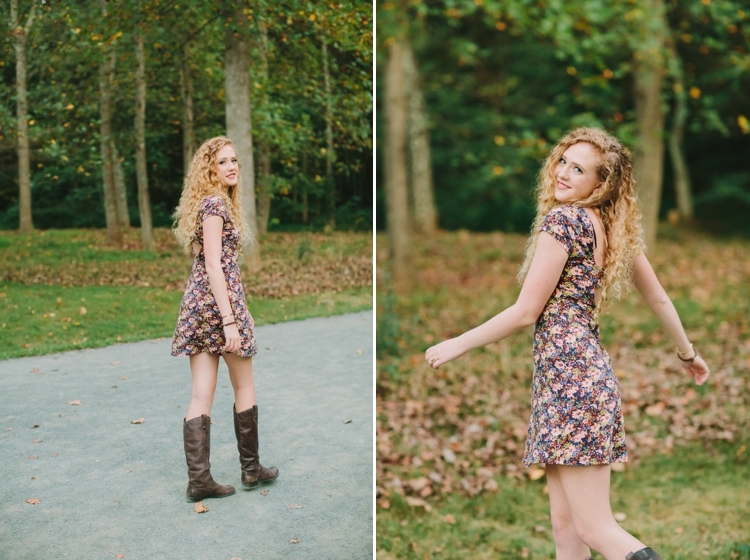 Hope you love them! 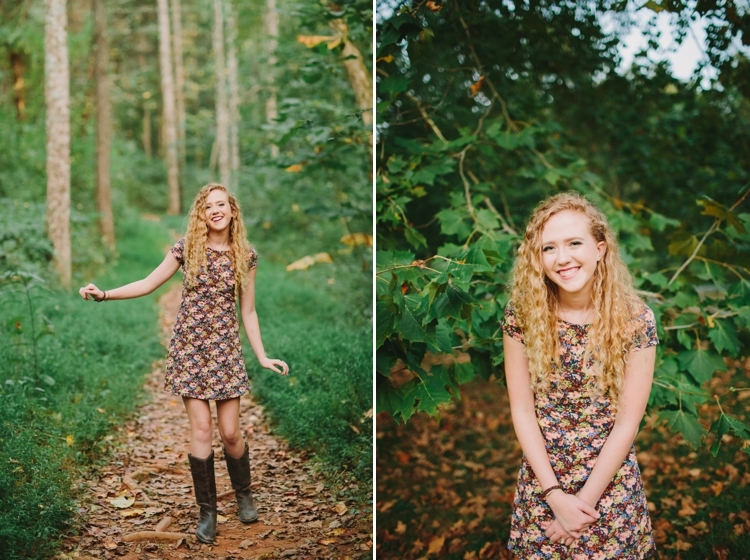 Woo loved how these turned out!